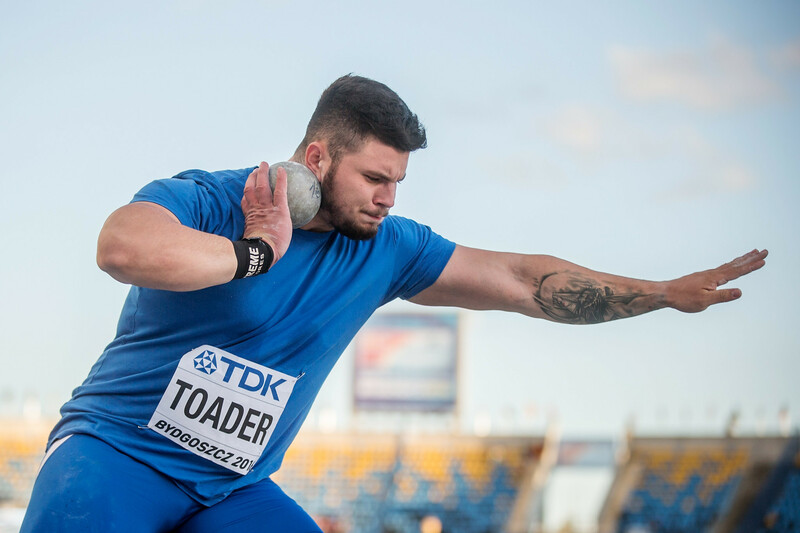 Romania's 2016 World U20 Championships shot put champion Andrei Toader has been stripped of his gold medal after it was revealed he had failed a drugs test before the event had started. He is the second "winner" of this event in Bydgoszcz in Poland to be disqualified following a positive doping test. 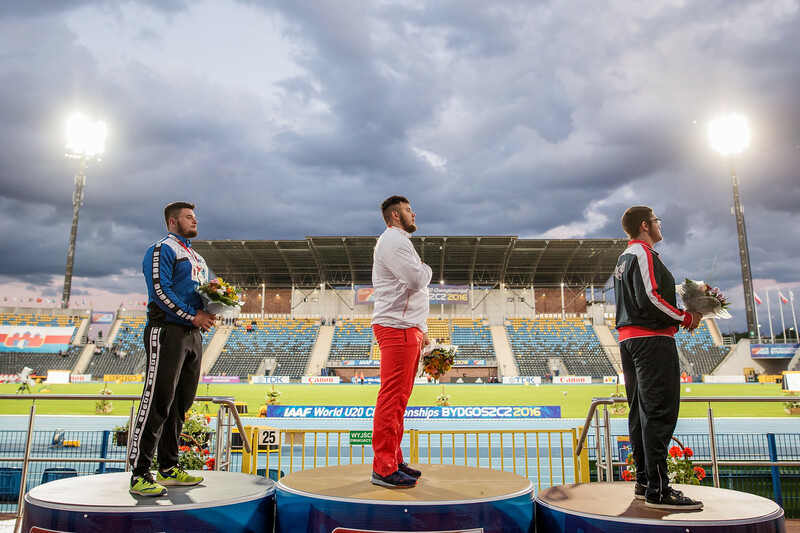 Toader had originally finished as the runner-up behind Poland's Konrad Bukowiecki, who had thrown 23.34 metres to set a world junior record. He was disqualified and stripped of his gold medal, however, when he tested positive afterwards for the stimulant higenamine. The gold medal then passed to Toader, who had finished second with a throw of 22.30m. It has now been revealed, however, in the latest list of athletes sanctioned by the Athletics Integrity Unit (AIU) that Toader had tested positive in May of that year and he has received a backdated four-year ban starting on May 9 that is due to end on May 10 next year. The gold medal is now set to pass the United States' Bronson Osborn, who had originally finished third, with Sweden's Wictor Petersson being promoted to silver and another American, Adrian Piperi, to bronze. A total of 25 athletes have been sanctioned according to the new list published by the AIU. The list includes four Kenyans, three Russians and two each from India, Nigeria and Ukraine. The Kenyans include Daniel Kipchirchir Komen and Lucy Wangui Kabuu. Kipchirchir Komen, a double International Association of Athletics Federations World Indoor Championships 1500 metres medallist, receives a four-year ban after testing positive in 2017. 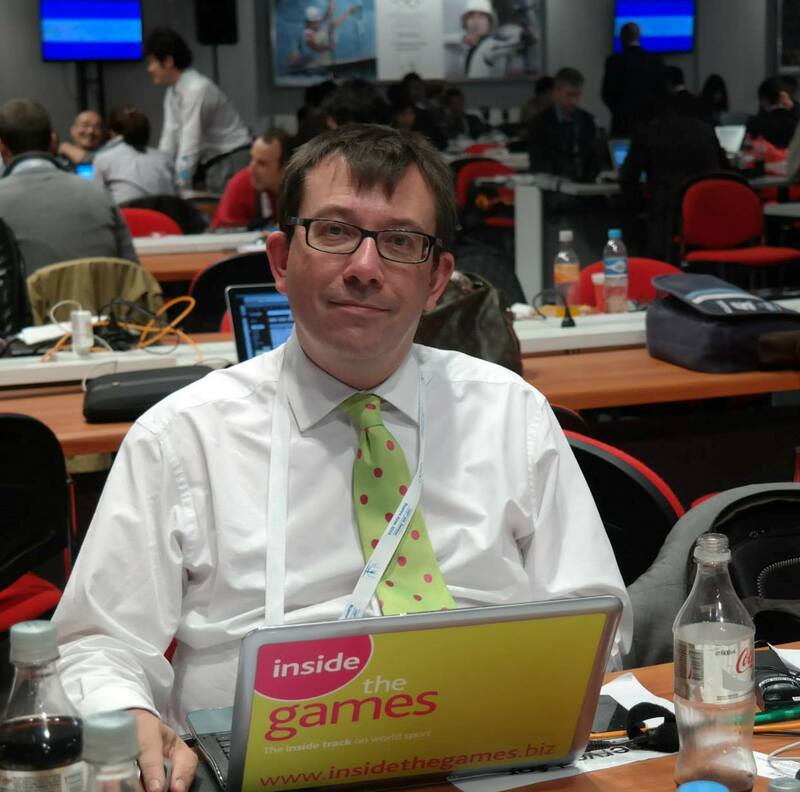 He will, however, keep his silver medals from Moscow in 2006 and Valencia in 2008. Wangui, the Commonwealth Games 10,000 gold medallist, has been officially suspended for two years after testing positive for the banned narcotic morphine in April 2018. To read the full list of athletes sanctioned this month by the AIU click here.